Calendar - Simple & Helpful! Do You Want One Before You Forget? Donations are not tax deductible. It takes some money and lots of time to present the information in these blogs, so if you wish to donate: Thank you! A calendar, what’s the best way to use it? Sometimes I don’t even know what day it is. I use my phone to remind me of the date when I’m writing checks (yes, I still write checks). I check the date on my laptop when I need to know. Most of the time, I just don’t worry about it. Have computers and mobile phones made calendars obsolete? Why do we even need calendars? Are they just a reminder of whether we go to work today or not? I work from home. Where did they come from? Are they simple and helpful? Let’s try to answer some of these questions. So, What is the Best Way to Use a Calendar? While wall calendars are tried and true, I tend to go between keeping up with nothing on a wall calendar to writing so much on it that it becomes useless. Is there a strategy, to keep up with dates, that works best? Yet, I love the nostalgic value of wall calendars. The information on some of them could fill a book. The pictures are always beautiful. Maybe they are best used to keep up with major events. Do you see why I have trouble using a wall calendar? Perhaps I just like lots of choices. 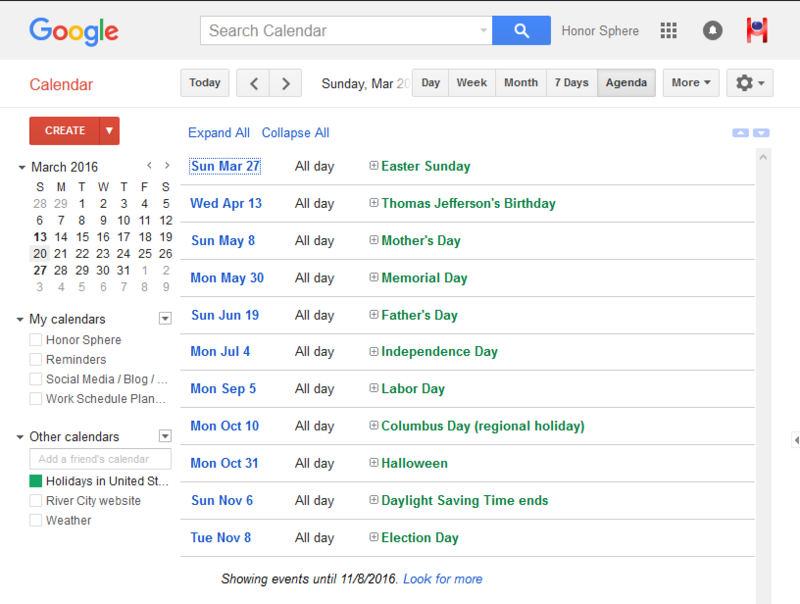 Turn Google “calendars” on and off. Make them public or private. Share them or don’t. Also, privacy has always been a big issue for me. Is anything that goes on the web private? Is anything in our lives private? Well, that’s another question for another day. But wait, there’s more! Do you prefer a monthly view. I used to think that a calendar had to be monthly. Yet these “calendars” can switch between day, week, month, 7 days, or agenda. Now we’re talking planner, journal, and diary; even history. With the phone app, your laptop information follows you wherever you go. Fast forward to Facebook. Is a selfie just a diary entry made to be as private or as public as we like? Every entry you make on Facebook is time-stamped. Is Facebook a journal, a diary, a historical record, or a scrapbook? You could use it any of those ways. Facebook even makes use of this capability by sharing things you did years ago with you. Makes you think more about what you might want to share today to be able to see it later. You can also set up events. This is useful for live events when you want to invite your friends. 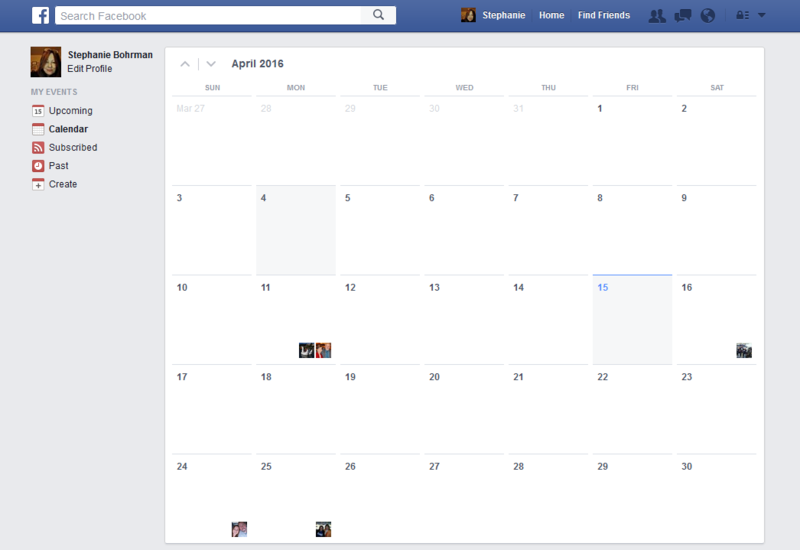 You can also view a calendar on Facebook. 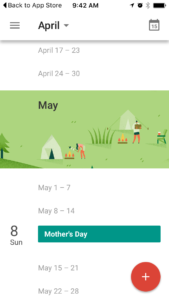 To get to this calendar, click “Events” on the left of your Personal News Feed. Then click “Calendar”. You can click on a date and “create” an Event for that day. Facebook Pages can host events. The Mother’s Day Event below is a Mother’s Day Facebook Event. Especially noteworthy for those who use the internet a lot, there are several websites that are just oozing with information for you to add to your calendars. What is the Ancient Truth About the First Calendars? The National Institute of Standards and Technology (NIST) used the following statement as its opening about “Ancient Calendars”. The full article is in the Internet Archive WayBack Machine around 1908. Think! Is the Time-Tested Calendar Simplistic or Powerful? “A calendar is a system of organizing units of time for the purpose of reckoning time over extended periods. By convention, the day is the smallest calendrical unit of time; the measurement of fractions of a day is classified as timekeeping. The generality of this definition is due to the diversity of methods that have been used in creating calendars. Although some calendars replicate astronomical cycles according to fixed rules, others are based on abstract, perpetually repeating cycles of no astronomical significance. Some calendars are regulated by astronomical observations, some carefully and redundantly enumerate every unit, and some contain ambiguities and discontinuities. Some calendars are codified in written laws; others are transmitted by oral tradition. In conclusion, that statement that “calendars…be judged as social contracts…” is quite an enlightening one. Are calendars, in fact, political instruments? The original source of this content, Explanatory Supplement to the Astronomical Almanac, by P. Kenneth Seidelmann, United States Naval Observatory, Nautical Almanac Office, Great Britain, Nautical Almanac Office, would be an interesting read. But then again, do the people that control the calendar, in fact, control the world or at least a part of it? hmm! 2Doggett, L. E. “Calendars and Their History.” NASA / Goddard Space Flight Center – Eclipse. Accessed April 14, 2016. http://eclipse.gsfc.nasa.gov/SEhelp/calendars.html. Reprinted from the Explanatory Supplement to the Astronomical Almanac, P. Kenneth Seidelmann, editor, with permission from University Science Books, Sausalito, CA 94965. Stephanie is the owner of Honor Sphere. She blogs about what's on her mind. 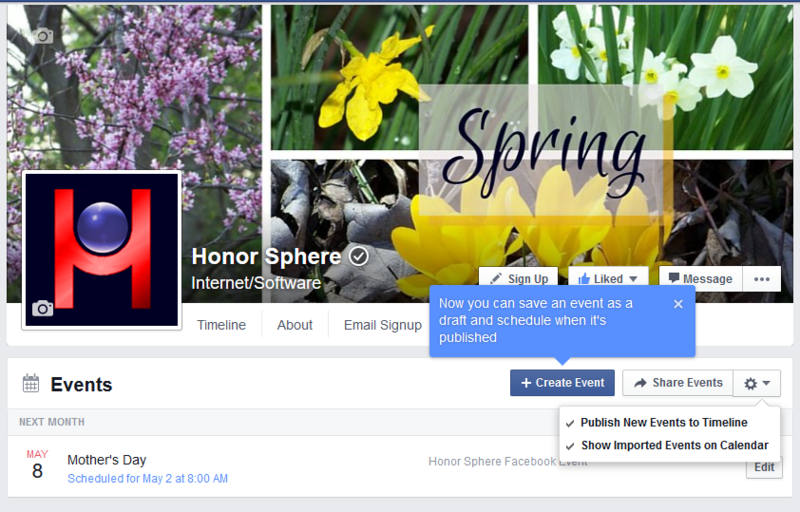 Join the conversation by checking out Honor Sphere's Facebook page. 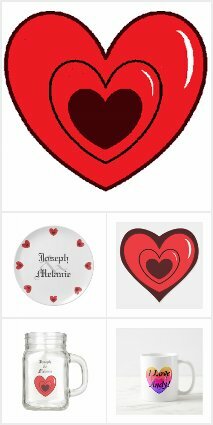 Stephanie creates designs for products on Zazzle.com. When those products are sold, Stephanie makes a commission on the sale. 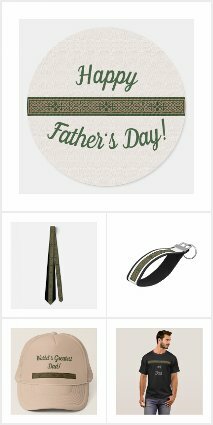 The advertisements below show examples of what Stephanie creates on Zazzle.com. By clicking on the links, you will go to Stephanie's Zazzle store. Do you have a Wedding Date coming up?